Publicly celebrating children’s writing provides the opportunity for all young writers to learn from each other and share in successes. When children read their own writing to their peers, they get to share their ideas and the teacher gains an opportunity to comment on strengths and nudge the child’s writing further with brief teaching points. In this clip from her new On-Demand Single Session Course, we have the chance to share in this celebration with some proud kindergarten writers. Take a look! Looking for more PD on this topic? Online: Take a look at all of our On-Demand Courses, including Regie Routman's mini-course and new single-session course by clicking here! On-Site: Regie Routman's Transforming our Teaching series is designed to be a virtual companion for schools seeking to embed ongoing school-wide professional development. Each of the three programs in the series includes more than a full year of professional development sessions—14 in all—that works with and augments any existing curriculum and resources. Learn more here! 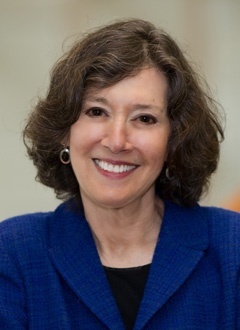 Regie Routman’s (@regieroutman) intimate knowledge of teaching and learning, down-to-earth style, and dedication to all children’s learning success make her one of the most vibrant and respected names in literacy education. Her books, Teaching Essentials; Writing Essentials; Reading Essentials; Conversations; Literacy at the Crossroads; Invitations; The Blue Pages; Transitions; and her set of Transforming Our Teaching Professional Development Notebooks, all published by Heinemann, have encouraged hundreds of thousands of teachers and leaders to take charge of their professional learning and create effective, joyful practices. Currently, she is dedicating herself to a new, dynamic framework to support principals, teachers, and coaches to apply expert reading and writing practices to the classroom. 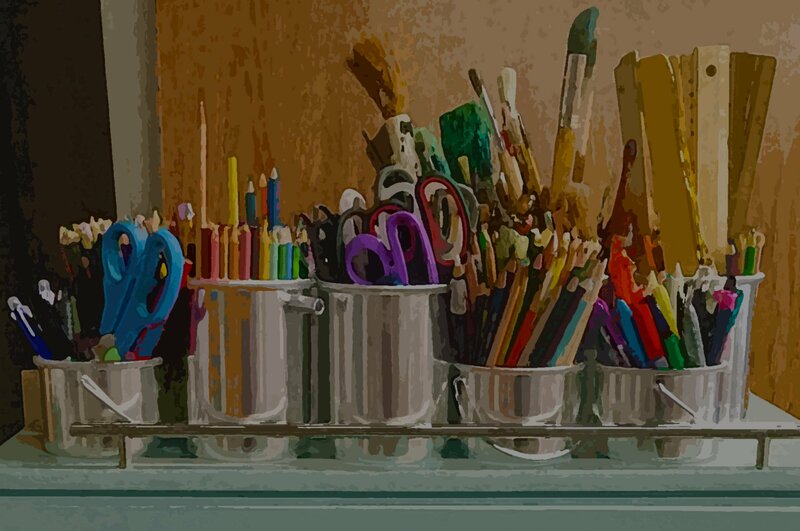 The video-based Regie Routman in Residence supports in-depth, yearlong literacy staff development that replicates the demonstration teaching, assessing, and coaching she conducts in week-long residencies and brings to life the practices she advocates in Teaching Essentials. Regie continues to inform and inspire teachers and principals as a mentor teacher, leader, and coach in diverse schools across the U.S and Canada, as a speaker at state and national conferences, and as an online and on-site PD consultant.